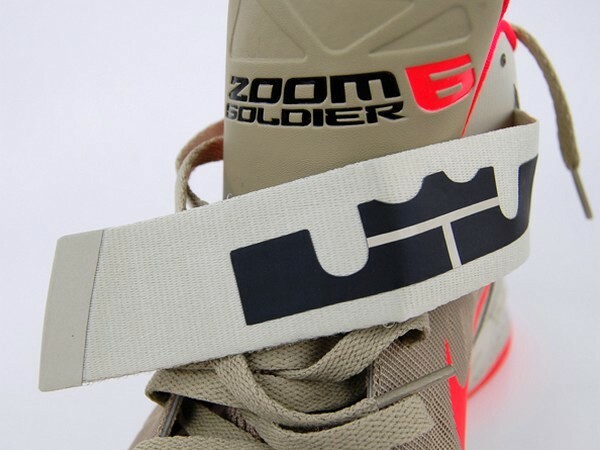 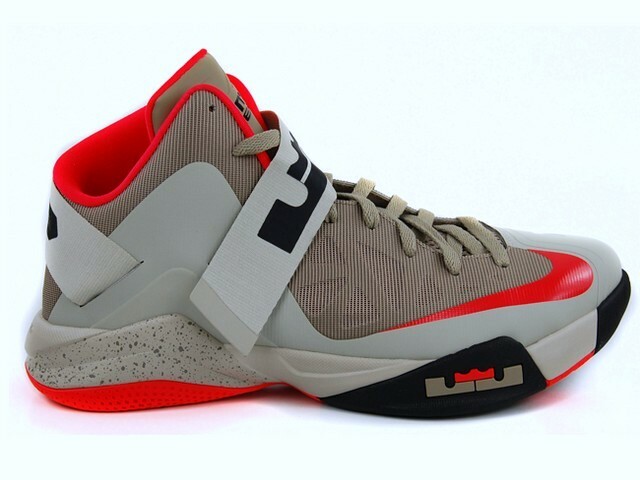 LeBron James’ Soldier series has produced many interesting styles. 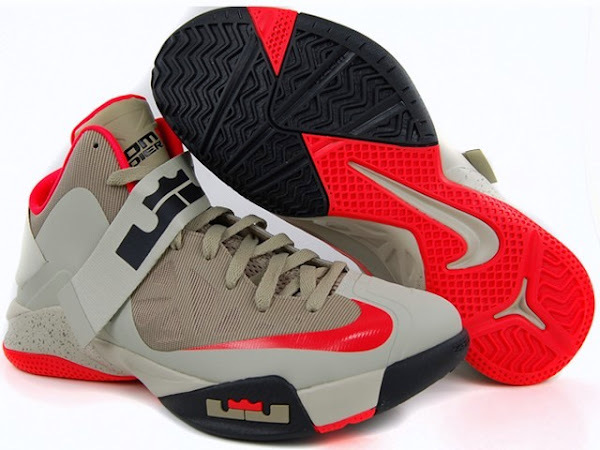 Last season the Nike Soldier V launched with an army looking dark olive green make up. 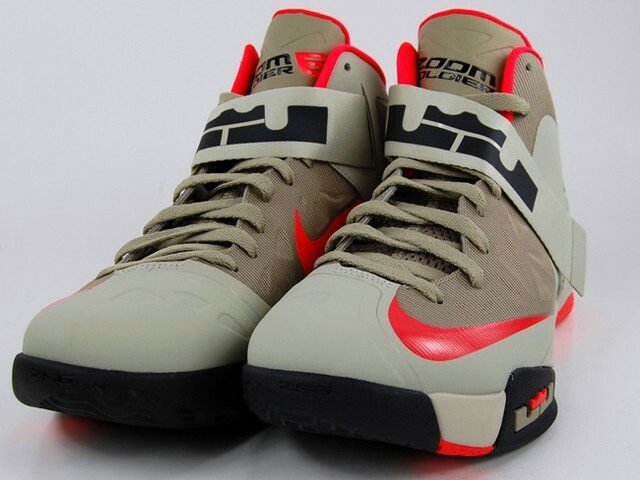 This time Nike Basketball follows up with a Bamboo colorway of the Nike Zoom Soldier VI. 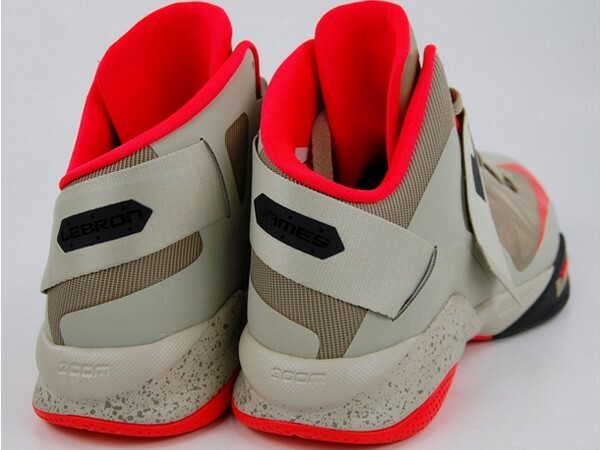 Perfect for all sort of covert operations in the sand. 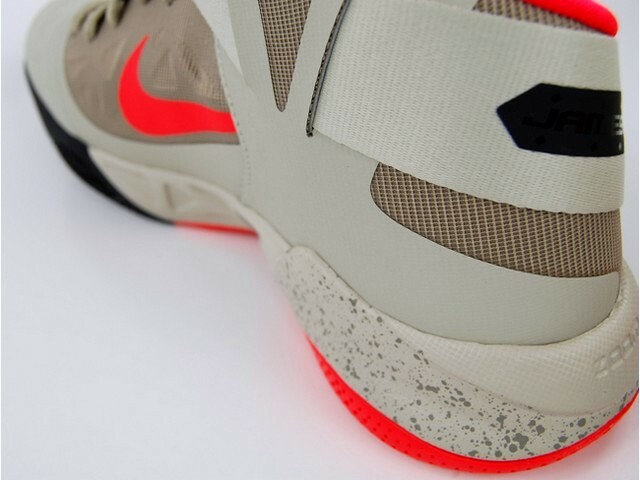 Continue reading for detailed photos.